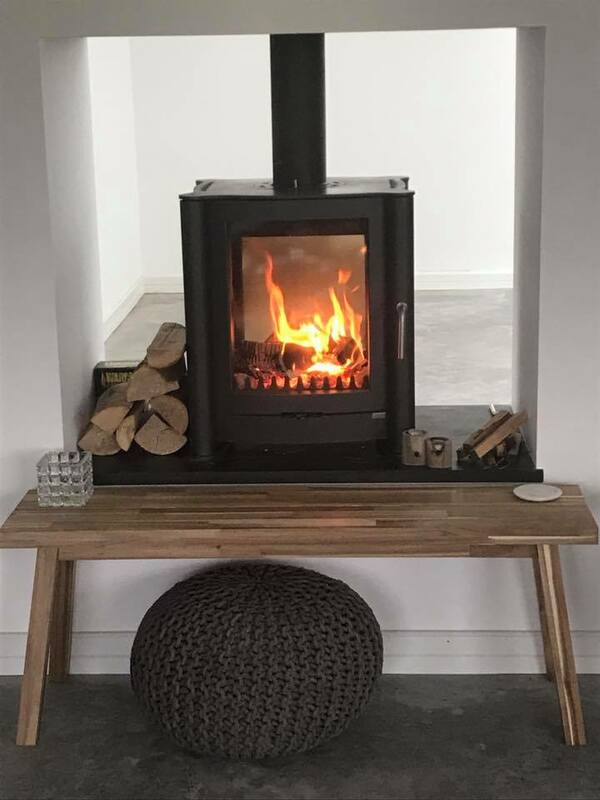 We’ve been busy fitting stoves now that the season is turning and we couldn’t resist sharing some pictures from our latest fitting! We undertook all of the work from initial survey to installation in this beautiful home and we hope you’ll agree that the results look fantastic. If you need a stove, call us! We can help you to choose and fit the right stove for your home.